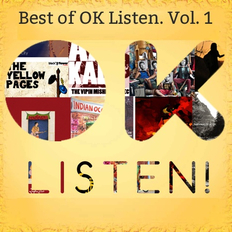 Pragnya Wakhlu | OK Listen! Pragnya Wakhlu is an award winning singer ,songwriter and guitarist from India. Her passion for music led her to quit her successful career as an I.T. 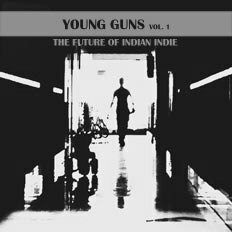 engineer in America & return to India to make music. Her songs are about inner reflection, thoughts, feelings and issues she feels strongly about. Her solo act is unique as she makes use of live looping & uses her guitar as a percussive instrument. 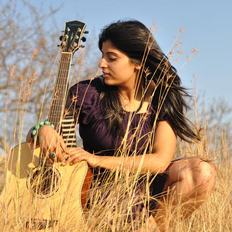 She is also the front woman of the Pune-based band "Soul Strings". Pragnya was nominated for the ‘Bite my Music’ Global Music awards as the only Indian in the 'Best Female Vocalist Category'. She bagged the 3rd place at the ‘Indiego Music Awards (South East Asia 2011) for the Best Female Vocalist & is a two time nominee for ‘Best female Vocalist’ at the Jack Daniel’s Rock Awards(2010,2011). She received praise from Shubha Mudgal for her voice in 2009 and released two singles with her label, Underscore Records. 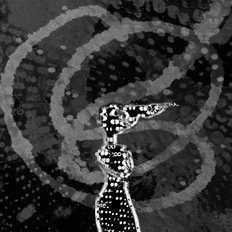 She has shared the stage with bands such as Shaair+Func,Parikrama & The Raghu Dixit Project at different festivals and concerts. She was selected by The Rolling Stone Magazine to perform for the 'Divas of Rock concert' showcasing women in the rock circuit in India. 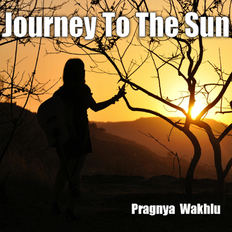 Known for her powerful vocals, soulful singing style and deep lyrics, Pragnya released her debut album "Journey to the Sun" in May 2012.